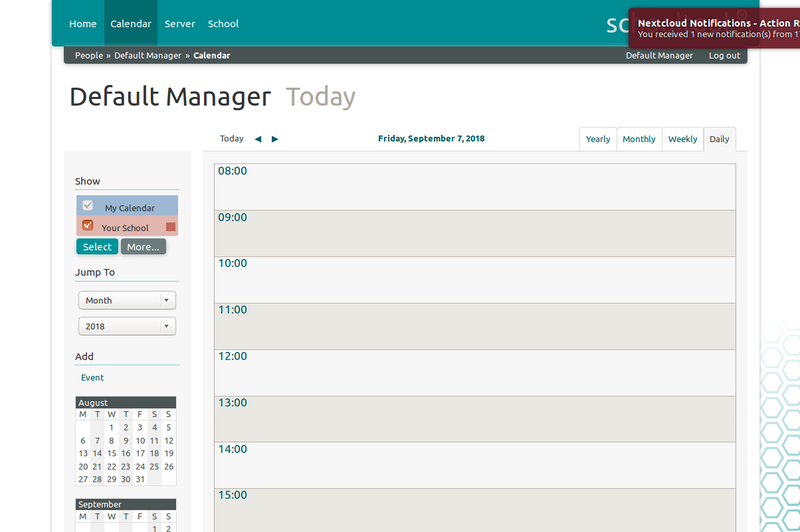 SchoolTool is a free and open source suite of free administrative software for schools that can be used to create a simple turnkey student information system, including demographics, gradebook, attendance, calendaring and reporting for primary and secondary schools. 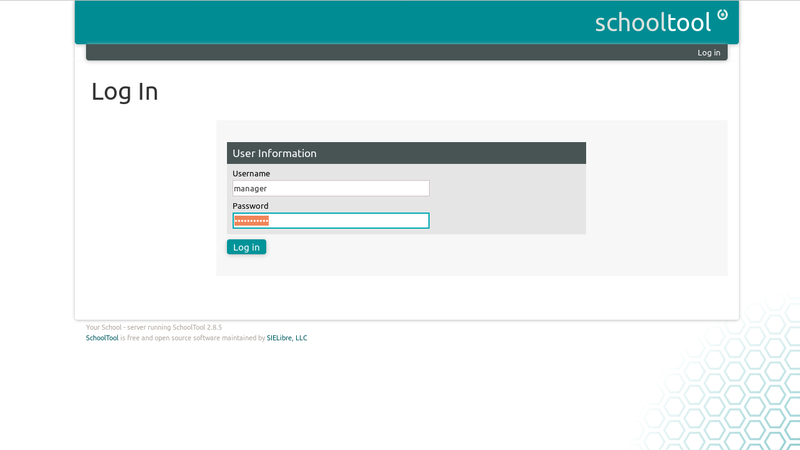 You can easily build customized applications and configurations for individual schools or states using SchoolTool. 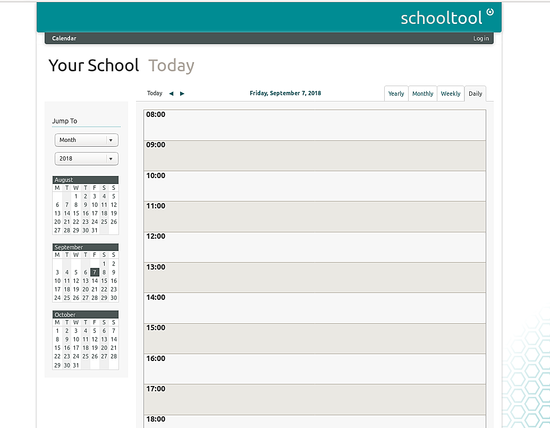 SchoolTool is a web-based student information system specially designed for schools in the developing world, with support for localization, translation, automated deployment and updates via the Ubuntu repository. Calendars for the school, groups, and individuals. Class attendance and Report card generation. By default, SchoolTool can be accessible only from local system. So, you will need to configure paste.ini file to allow public access. Congratulations! you have successfully installed SchoolTool on Ubuntu 18.04 server. You can now easily specify your school name, school logo, change the password through a web browser. Feel free to ask me if you have any questions. The SchoolTool website seems rather outdated. Last update is as far as I see October 15 2016.